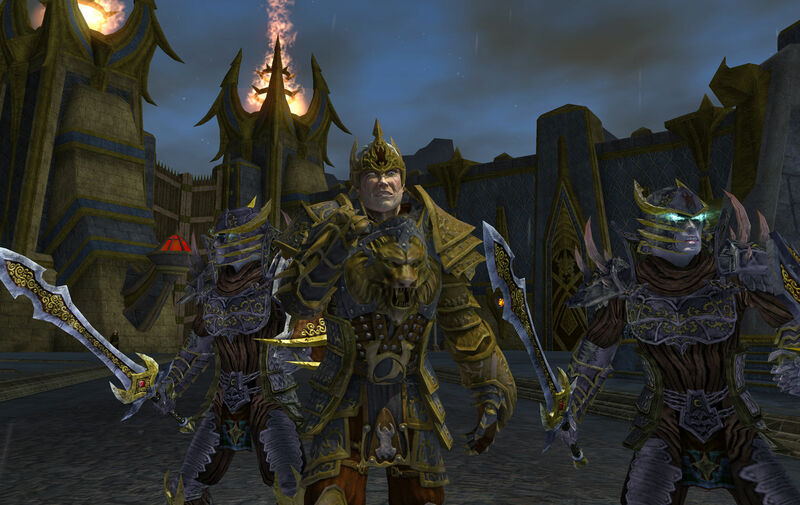 EverQuest II is set on the fictional world of Norrath five hundred years after the The Planes of Power storyline of the original EverQuest game. The gods withdrew from the world in retaliation for mortal incursions into their planes. 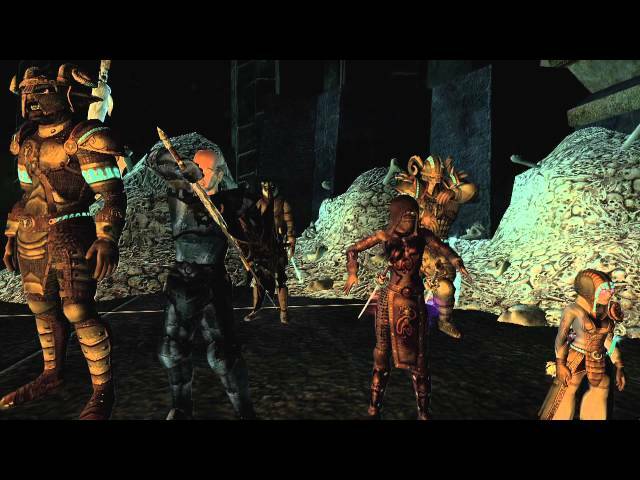 On Norrath itself, Dark Elves and the Orcs destroyed much of Faydwer; while the Ogres, Goblins, Orcs, and Giants ravaged Antonica. Transport and communication to the moon Luclin were cut off. The storyline says that 100 years ago, the continent of Antonica was ripped apart into smaller islands, which are now called the Shattered Lands. 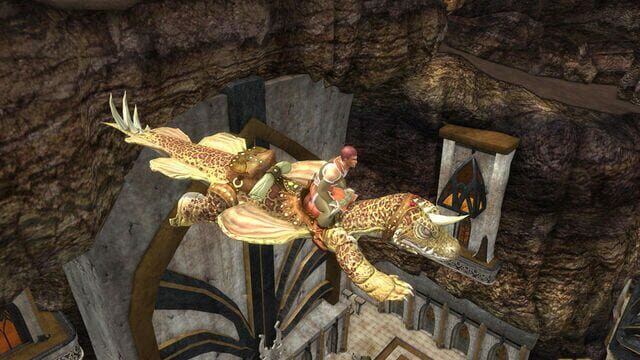 The oceans became impassible, preventing contact between the continents of Norrath. Fifteen years ago, the moon Luclin exploded, and parts of the shattered moon remain in the sky. 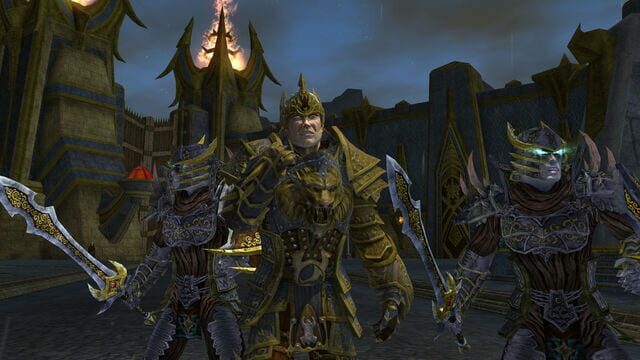 EverQuest II is set in what is called the "Age of Destiny" on the world of Norrath, 500 years later than the setting of the original EverQuest. 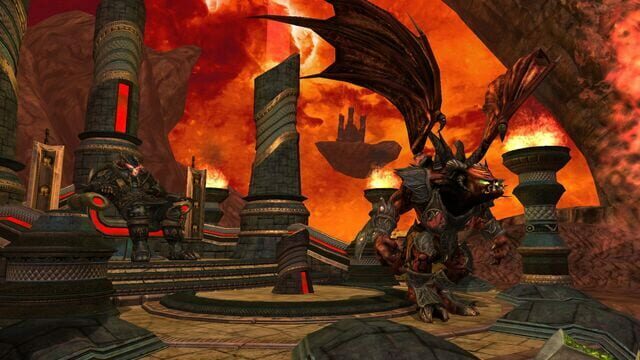 The game world has been drastically affected by several cataclysms (see Story, above) since the original EverQuest. 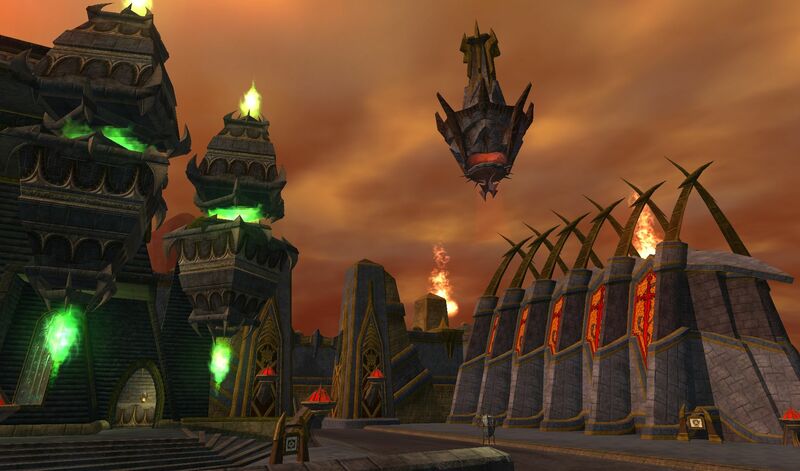 The planes have closed, the gods temporarily left, and the moon Luclin has been destroyed (and partially rained onto the face of Norrath). Remnants from the original EverQuest's Norrath can be found throughout the Shattered Lands. 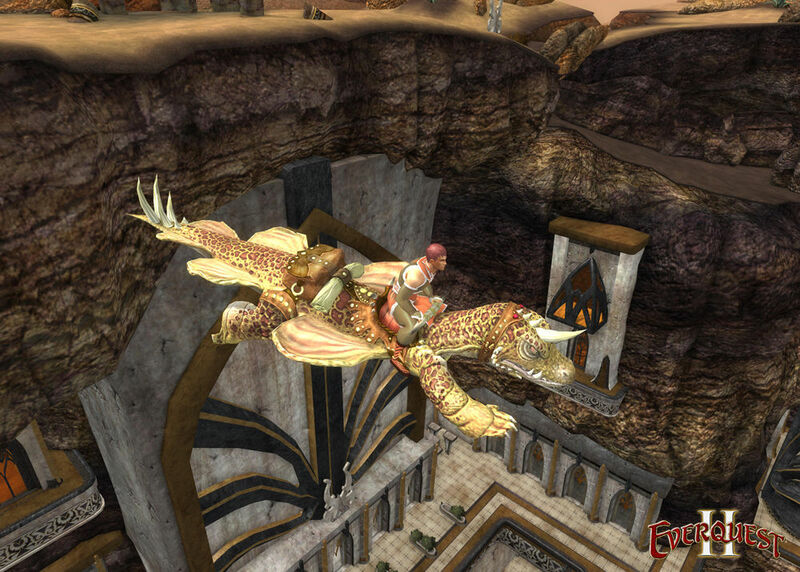 Players can ride trained griffons on predetermined routes over the Shattered Lands, or acquire a horse, flying carpet, warg, rhino or a floating disk so that they can travel more swiftly throughout much of the game world.